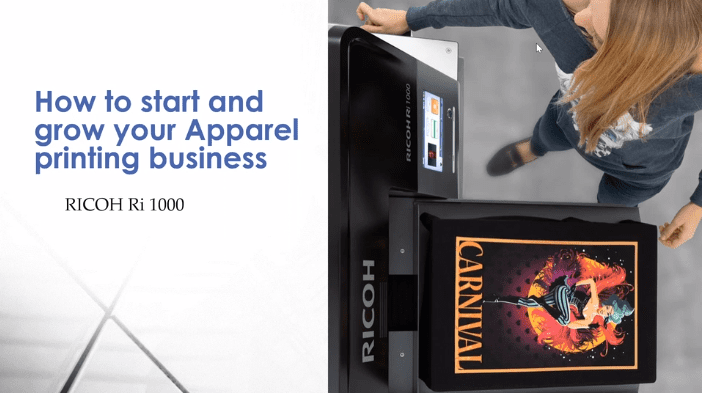 AnaJet and Ricoh are excited to announce the release of the new RICOH Garment Ink now available in the AnaJet Store. These new inks provide our customers with the same great image quality and performance as PowerBright PLUS. Best of all, customers will enjoy the great low price of only $44.00 for the standard cartridge and $86.00 for the XL in the USA. 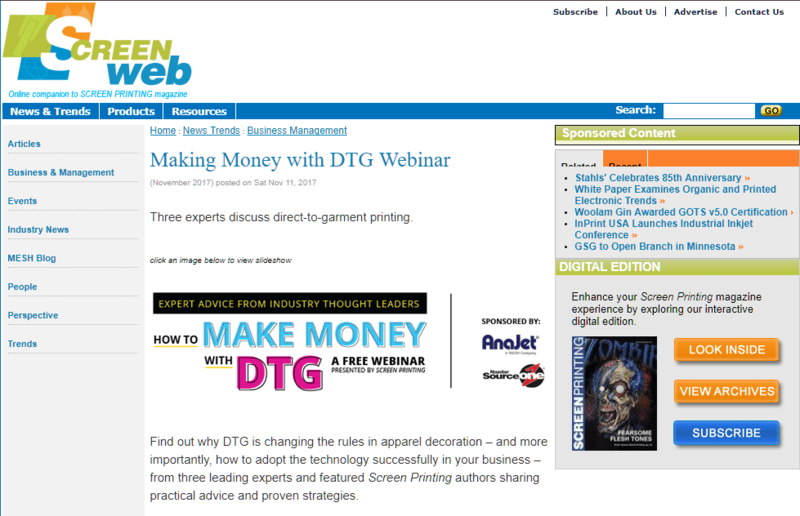 That’s a 25% savings over PowerBright PLUS CMYK inks. Is the new ink compatible with my mP5 or mP10? – Yes. The RICOH Garment Ink is compatible with all AnaJet mPower printers (mP5 and mP10). Does it come in white? – Not currently. 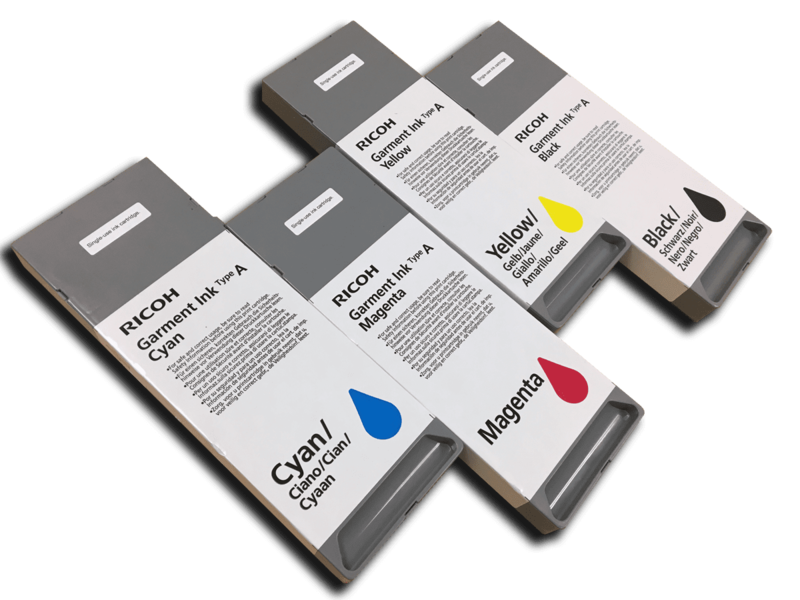 Ricoh Garment Ink is currently available in CMYK standard and XL sizes. Ricoh is working hard to add white to the lineup in the near future. How does the new ink compare to other inks offered by AnaJet? 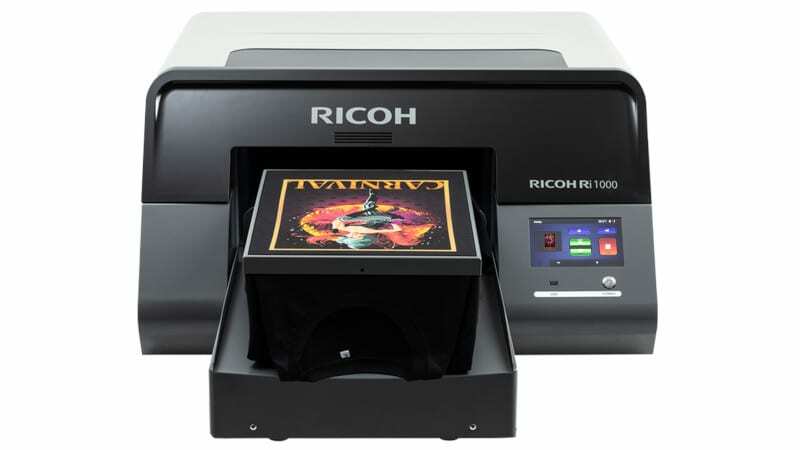 – When formulating this new ink, Ricoh set out to develop a set of ink that delivers the same or better color output and performance as the successful PowerBright PLUS inks but at a lower price. Our blind testing has shown most customers are often unable to identify the difference in color output between the two ink samples. 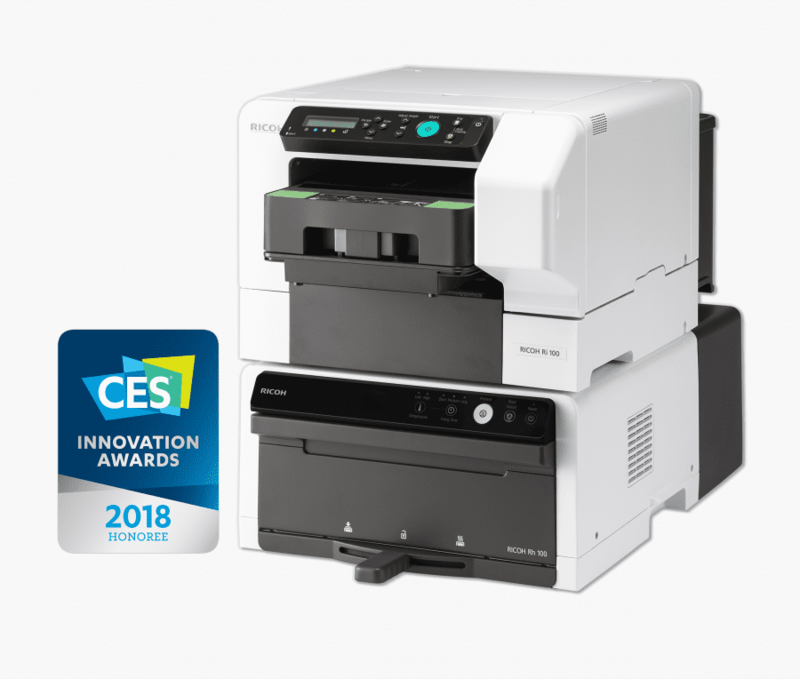 Do I need to flush my printer when switching to the new ink? – No. It is not necessary to flush your system when switching between Ricoh, PowerBright or Spectrum inks. Please note that it will take a few fills or prints for the new ink to fully reach the heads, but it is safe to change these inks on the fly. International customers, please email – bizdev@AnaJet.com for pricing and availability in your region.